I picked this flower & brought it indoors - easier to see, as they droop down. Playing with Phil’s macro lens & aperture. Many thanks for your continued visits to my project & for your comments & favs, much appreciated! 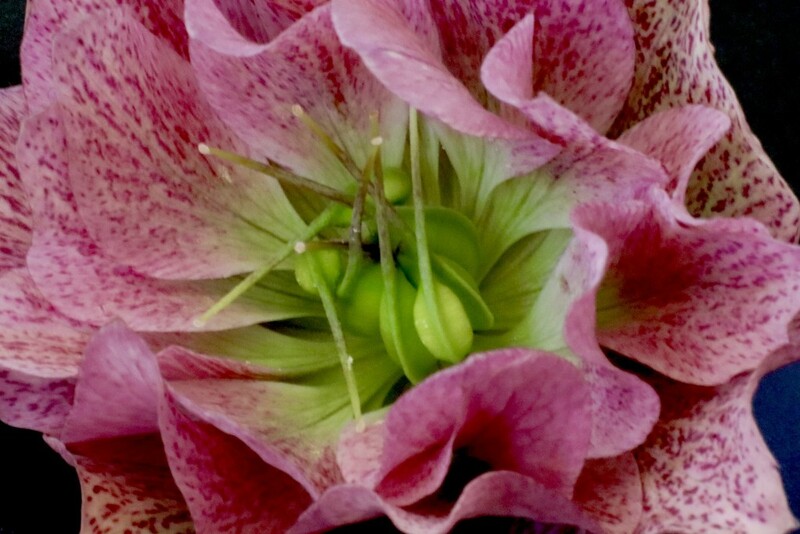 Excellent macro- I find the centers of flowers fascinating and love how a macro lens reveals things we don't normally see there. So beautiful, always good to have a play.